In this episode Matt, Chris and Rory delivered yet another classic Top Gear experience with insane cars and a fantastic feature. The cars up for comparison this week are the new BMW M5 and the Mercedes AMG E63 S.
Both the BMW and Mercedes are put through their paces on the Top Gear track and deliver some truly stunning performance given that they are big saloon cars. Both do 0-60 in 3.4 seconds and go like the clappers. 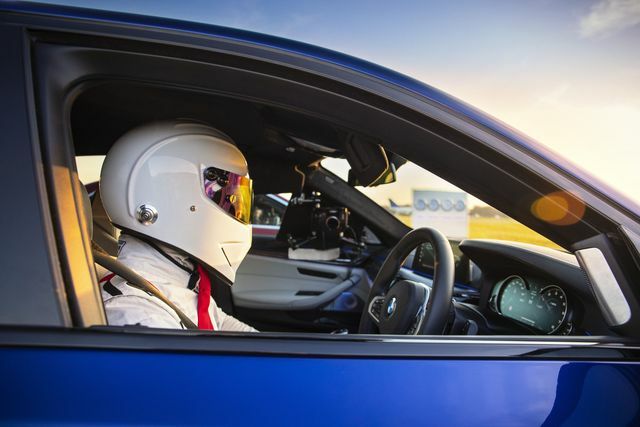 There is also a race between Chris and the Stig’s cousin, Business Stig. 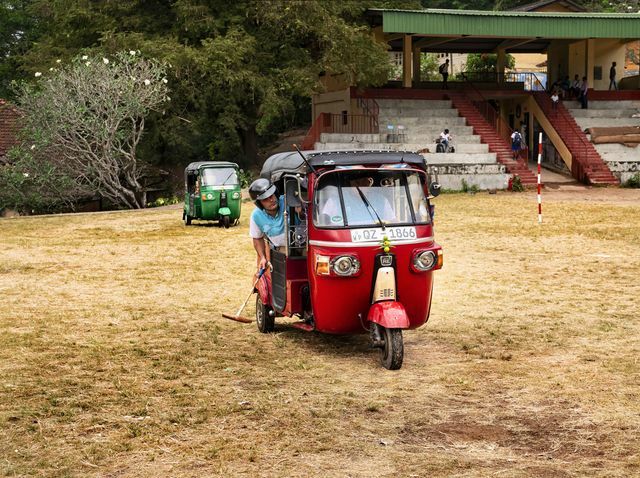 The main feature takes place in Sri Lanka as Chris tries to convince Matt that Tuk Tuks are better than his Ford pick up truck as being the best all-round car. In this attempt, they play Tuk Tuk polo, drive up the Devil’s Staircase and sail (yes sail!) across the straights that separate Sri Lanka from India. The Tuk Tuks perform amazingly for such humble vehicles and although they don’t look especially comfortable I’m impressed no the less. This feature really showed off the stunning scenery of Sri Lanka and once again showed off the great chemistry between the presenters. Things get especially entertaining when they fall out but you can really feel the bond they have made over the years when they are getting on. Professor Green also appears as the star in the reasonably fast car. Episode 3 airs on 3rd March.